Happy Friday! Check out the Dollar Deals on TpT! 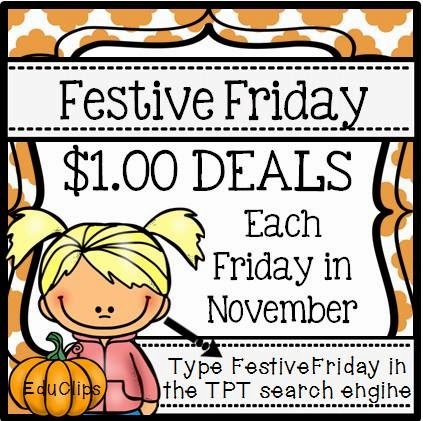 Just type in festivefriday in the TpT search engine, and you will see tons of dollar deals! Click on the picture below to see the sale items! 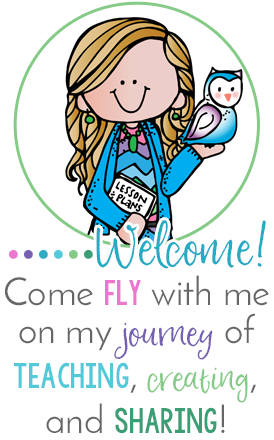 And here is my item- one that is getting a ton of use lately from my third graders! 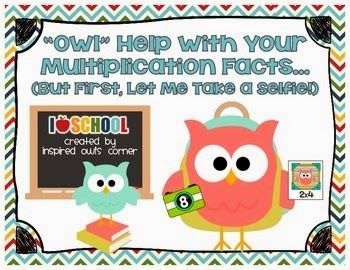 I have my parent volunteers use the check off list to keep track of students' multiplication knowledge. The kids have fun with it as a center as well! Click on the picture to check it out! Have a great Friday! And be sure to check in tomorrow for a birthday deal that will be going on!